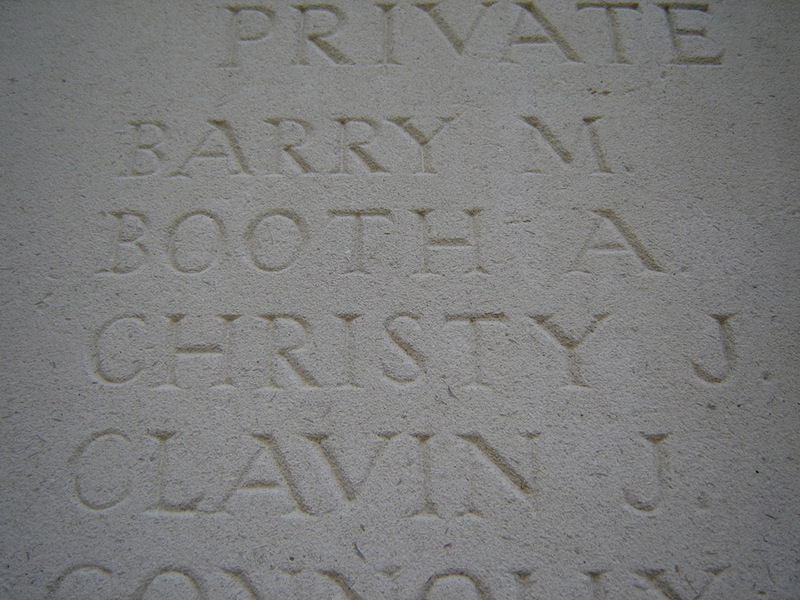 Resident at Newtownforbes, under the surname Christie. Joseph was born in Newtownforbes on 25 December 1885. 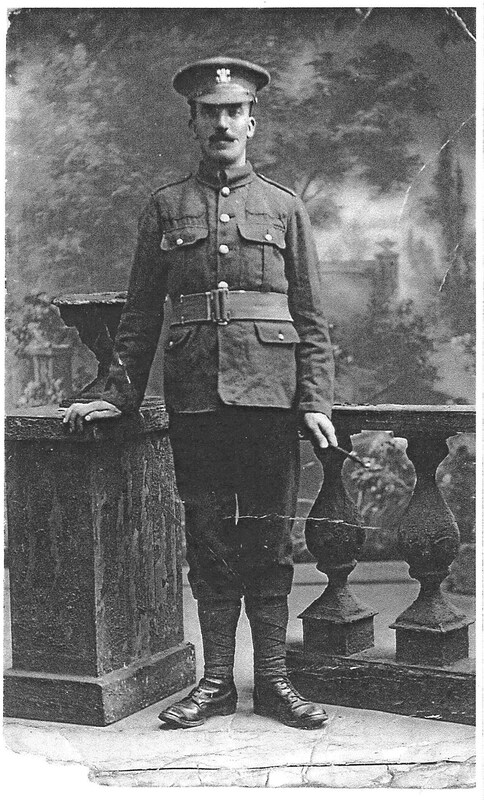 Pte Christy enlisted in Longford and entered the war in December 1915. 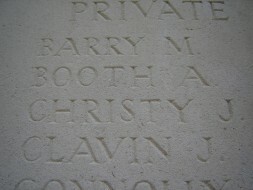 He was one of 150 men of non-commissioned ranks to have been killed or injured during an operation at Bois-en-Hache between the 11 and 14 April 1917, which was part of the Battle of Vimy Ridge, an action under the broader Battle of Arras. The weather conditions were exceptionally difficult, with heavy snow falling overnight and shell holes then filling with water at the commencement of battle.